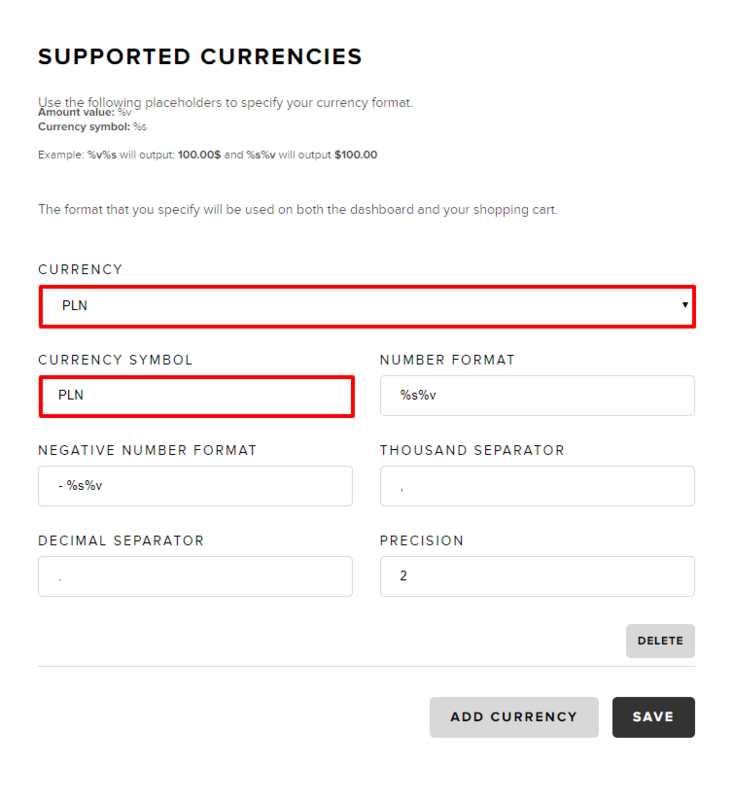 When building an online store in WebWave - free website builder with no coding - you can choose any region and sell your products in any part of the world with any currency. In this article, you will learn how to set up an online shop in an exemplary country Poland with currency PLN. 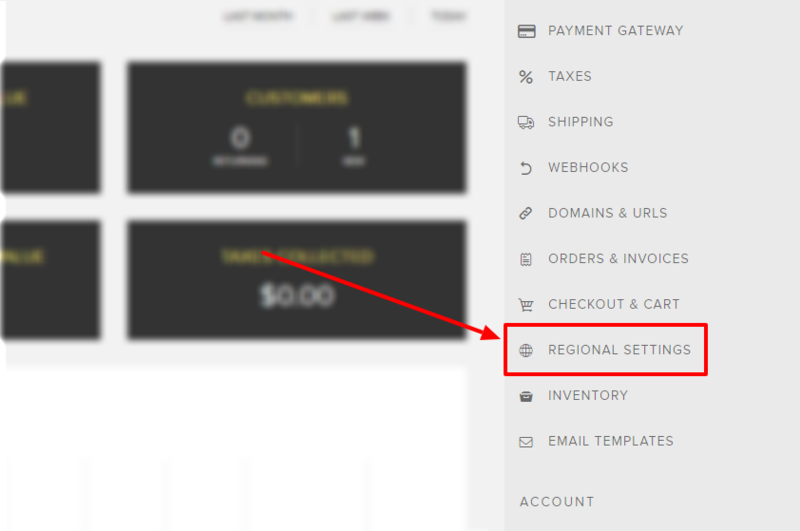 In "ACCOUNT", go to "REGIONAL SETTINGS"
In the "SUPPORTED CURRENCIES" window, change currency (we will use PLN). Save changes by pressing "SAVE"
In "ACCOUNT", enter "REGIONAL SETTINGS"
In "ENABLED COUNTRIES" section, select your country and untick all the other countries.